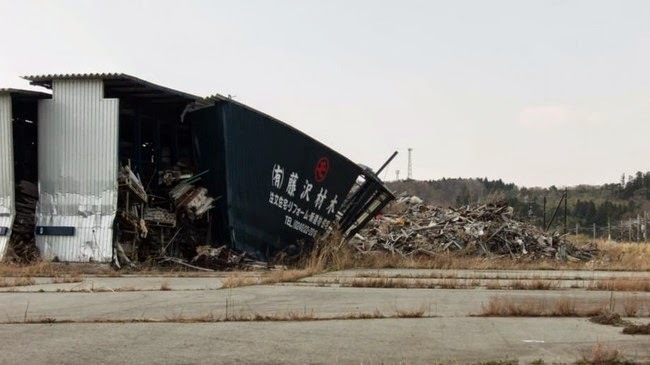 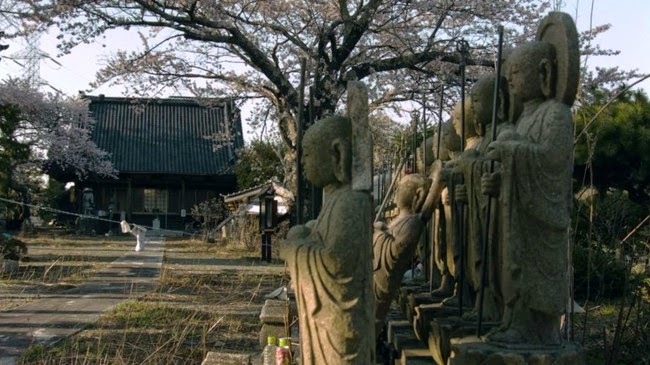 In 2011, Japan was hit with the largest nuclear disaster since Chernobyl. 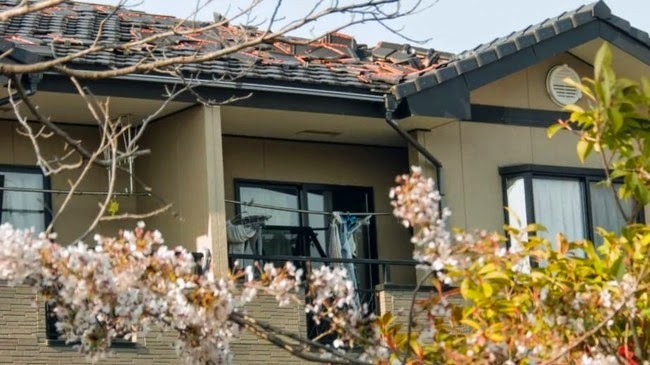 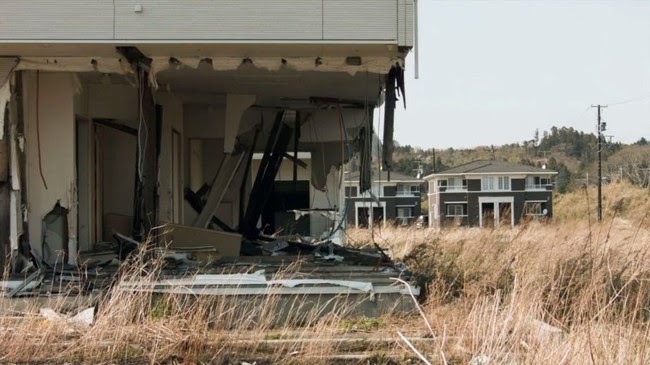 The Tohoku earthquake caused a tsunami that crashed into the Fukushima power plant, shutting down three nuclear reactors. 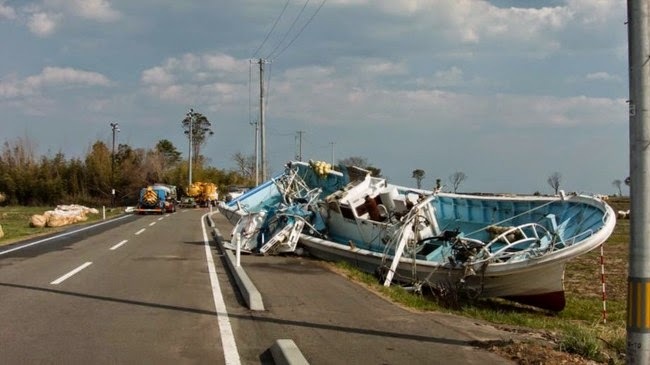 Some 300,000 people were forced to evacuate the surrounding towns. 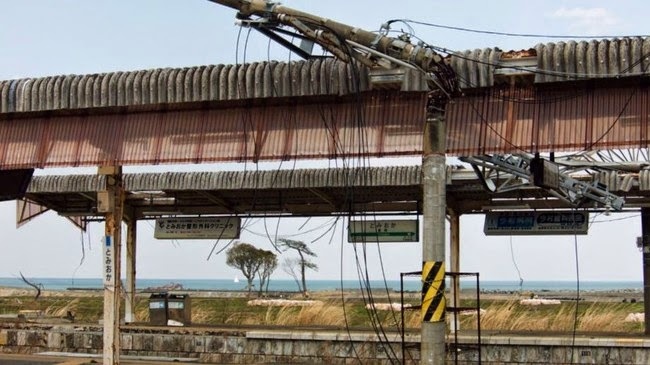 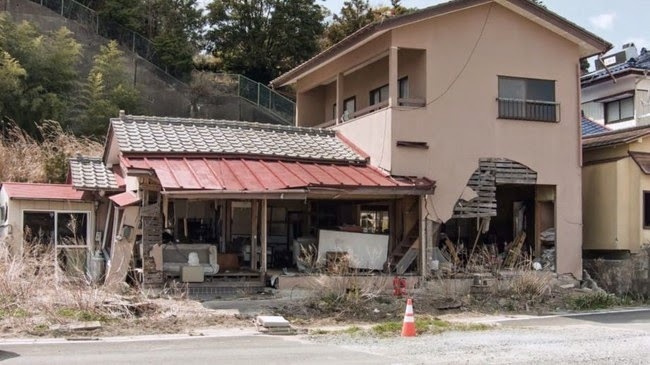 Nobody was killed by the accident, but the earthquake and tsunami themselves claimed 1,600 lives. 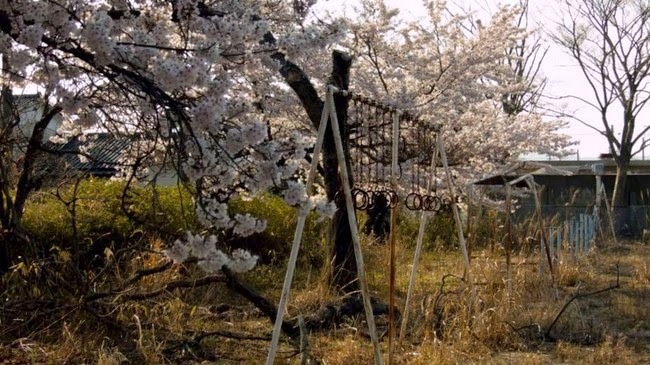 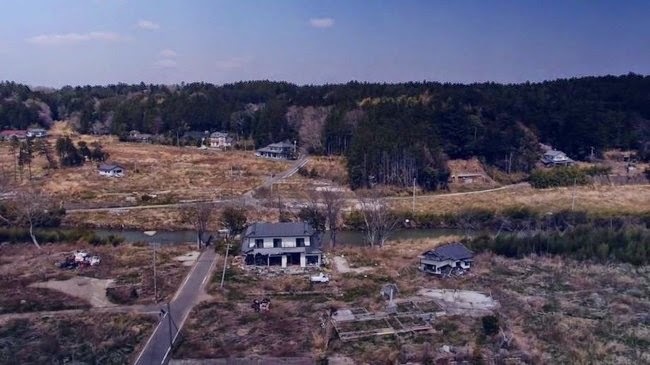 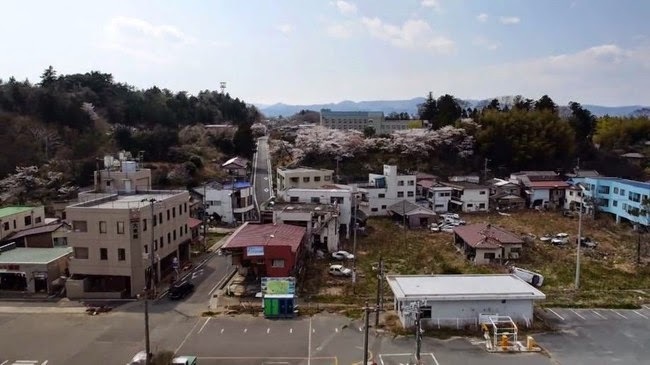 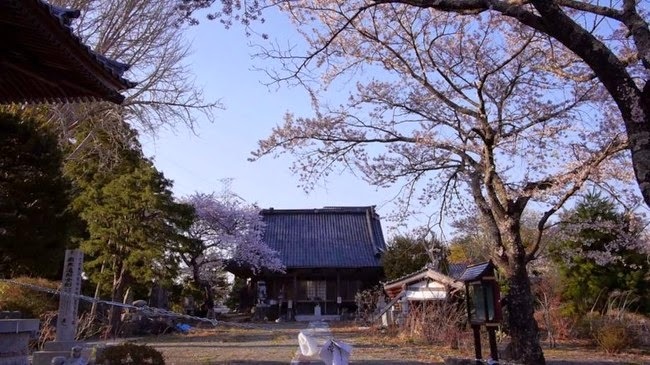 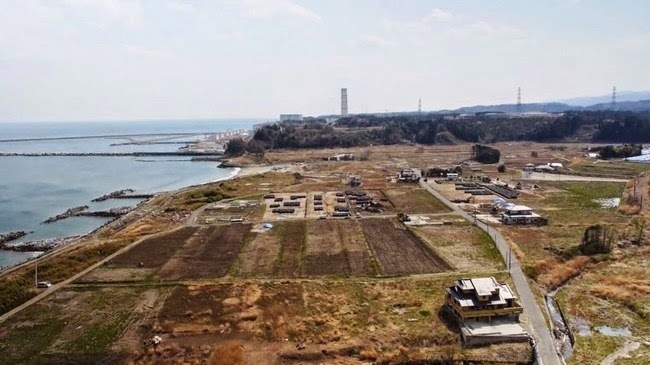 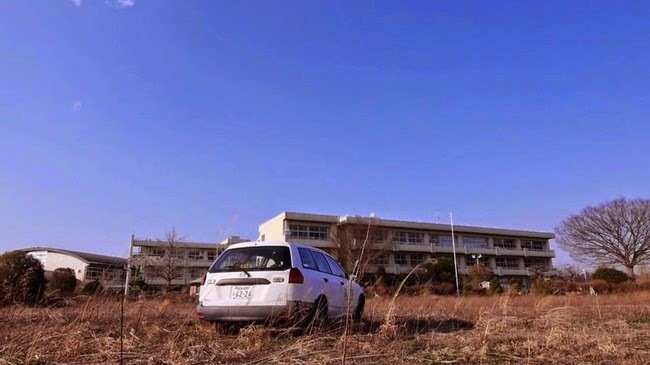 Due to the fear of nuclear poisoning, many of the 15,839 townspeople have yet to return to their homes in nearby Tomioka, Fukishima, which has effectively become a ghost town. 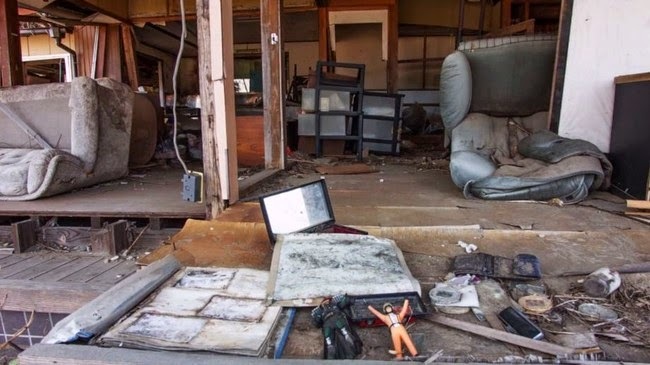 One company called HEXaMedia decided to send a video drone to investigate the desolation, and this is what they found.